This is my stash;) I would highly recommend getting a deep freezer especially if your going back to work in 3/4 months.. 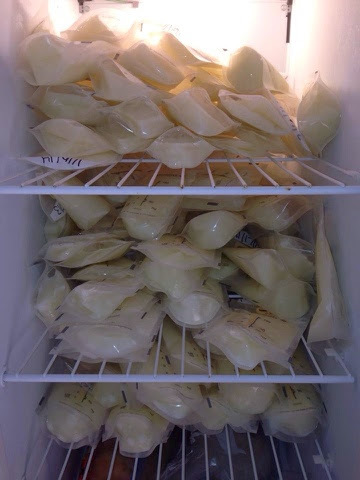 The breast milk will stay good in a freezer for.. 3-4 months & will stay good in a deep freezer for 6 months or longer. 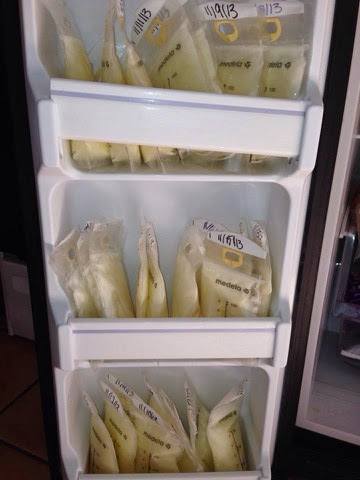 Since I knew I was going to be breastfeeding & pumping we got a deep freezer which has been Awesome!! You would be suprised at how much room those little milk bags take up in your freezer. 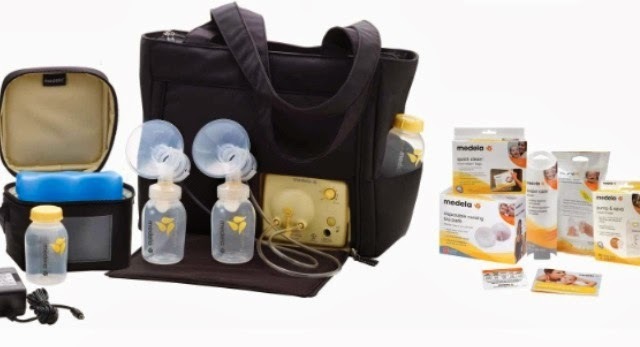 I decided to start pumping at about 2-3 weeks after our son was born. I wouldnt wait much longer than 4 weeks.. 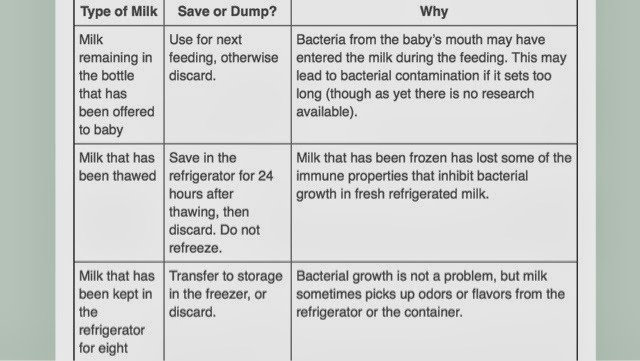 Your milk is caliberating the supply based on demand in the beginning(& through out the duration your breast feeding for but I figured after I researchedeverything-that this would be best for me. So once I had gotten the hang of nursing and my breast werent really sore anymore I began faithfully pumping every morning afterhis first feeding and every evening around 9pm. In the beginning I would pump 2-3 ounces from each breast and then over time I was able to pump 5-6 ounces from each breast. I definitely would he able to pump more milk in the mornings. So pumping just became part of my lifestyle. 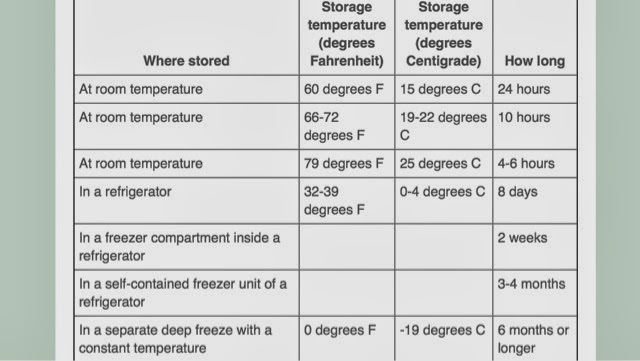 Such a nice article, It is good to have the list like it to choose the best Refrigerator for supported all container. Buy online the best Samsung Refrigerator 5 in 1 with best features and specifications in reasonable price.